Chelsea forward Alvaro Morata has delivered a brutal snub to Arsene Wenger after failing to list the Frenchman in a list of managerial greats. Morata has made a fine start to his Chelsea career after his £70m move from Real Madrid. 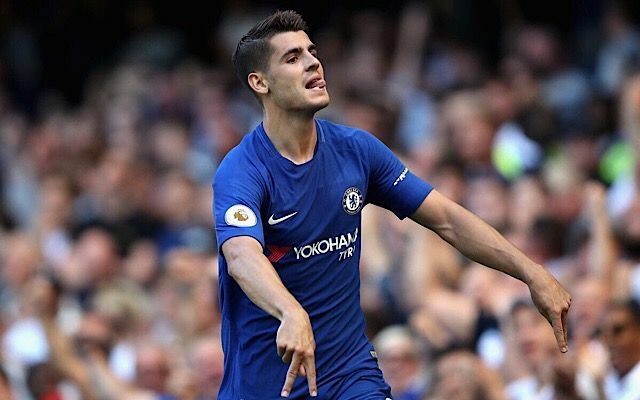 Chelsea take on Arsenal tomorrow and Morata has revealed how far Wenger’s standing in the game has fallen in an interview with the Daily Mail. “Last week I saw a photograph from the FIFA coaches’ conference and as I scanned across, I’m thinking, ‘I’ve played under Zinedine Zidane, Carlo Ancelotti, and Jose Mourinho at Real Madrid,’” Morata said. Though Morata’s thoughts may irk Wenger, the Frenchman is full of admiration for the forward.